Its finally here: the serious version of the legendary OG-Kush! 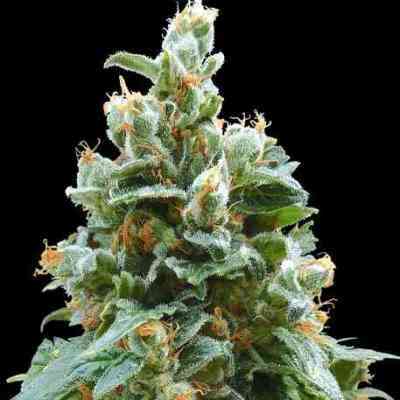 Serious Seeds has taken their world famous White Russian and crossed it with an original clone of OG-Kush originating from the US. The new cross has the supreme dankness of the OG-Kush with the extreme amount of crystals of the White Russian. 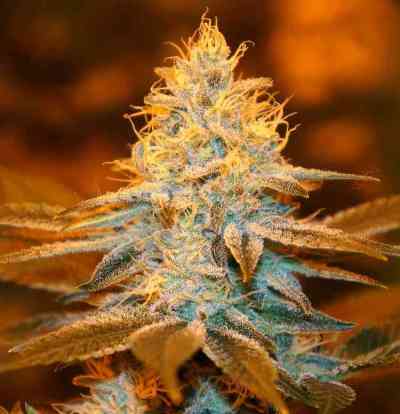 The Serious Seeds team managed to increase the yield of the OG-Kush substantially, the Serious Kush grows big dense buds covered in trichomes and fills up totally along the branches that receive enough light. The aroma is very strong and typically 'kushy'. This variety has that unique kush-flavor, which is so delicious that it lets you crave for more even when you just had a hit. 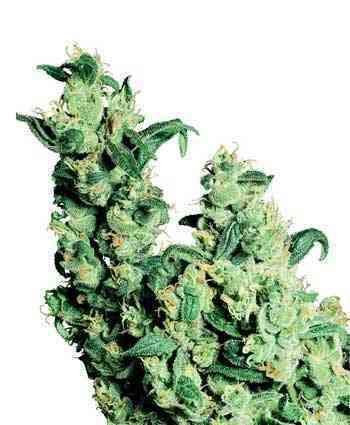 The potency of Serious Kush is very strong and she has a strong sedating effect (=couchlock effect), which is ideal for chronic pain patients and patients with problems falling asleep. She is also ideal for relaxing and playing video-games. A customer who has grown this strain from our retail seeds won the FIRST award for Serious Kush: 3rd place in the category Indica/Grower at the IC420 Cup 2016 in Amsterdam.